Ooooohhh yeah! They look awesome. When will they be available and witch ones? 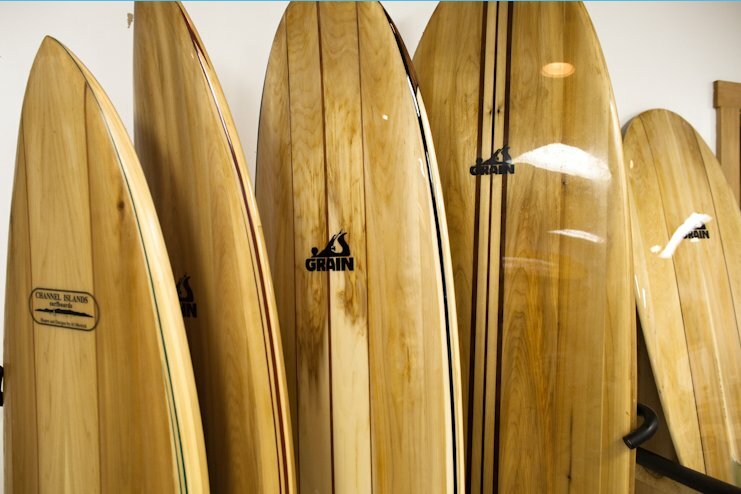 I am surprised that the news has leaked out since not even everyone here knows about it but I can confirm that we shall be offering the complete range of Grain surfboards. We have most of the files already and are currently organising everything. The plan is to make them fully available early in the New Year. However, if there is anyone who is particularly keen to start soon please get in touch with Fyne Boat Kits. I see that they are up on thewebsite and don't they look good?